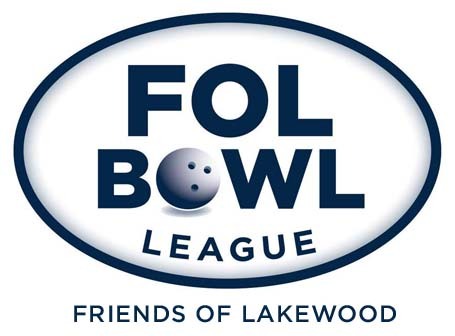 Friends of Lakewood (FOL) is the Father's organization associated with Lakewood Elementary that has been providing for Lakewood Elementary since 1982. We are over 1000 members strong and are comprised of dads that are dedicated to enhancing the educational experience of the students of Lakewood Elementary School. FOL has many team building leagues and events throughout the year. We have our own dads only softball league with 8 rotating teams of dads. We also have our own dads only bowling league every year. We also host our own golf tourney every spring and we donate the money to a Woodrow Student Schlorship. Reach out to any of our board members to get involved and on a team. As leagues form we will list on the event page. Don't miss out on the fun and fellowship these leagues offer all year long! Every spring FOL hosts at a local golf course. Look for details of the 2016 tourney in the events section soon. Bowlounge hosts our 12 teams of dads for Monday league night. Get your team together or join an existing team. Bowling is a winter event for us. Look for signups coming in early Jan. 2016. 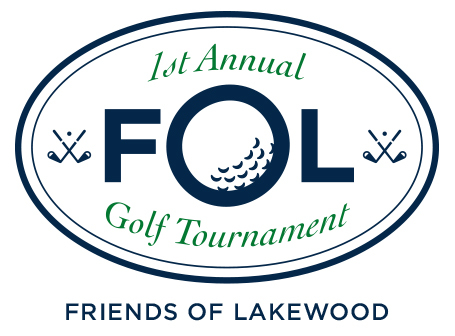 Friends of Lakewood (FOL) is the Father’s organization associated with Lakewood Elementary. We are a 501c(3) organization that has been providing for Lakewood Elementary since 1982.